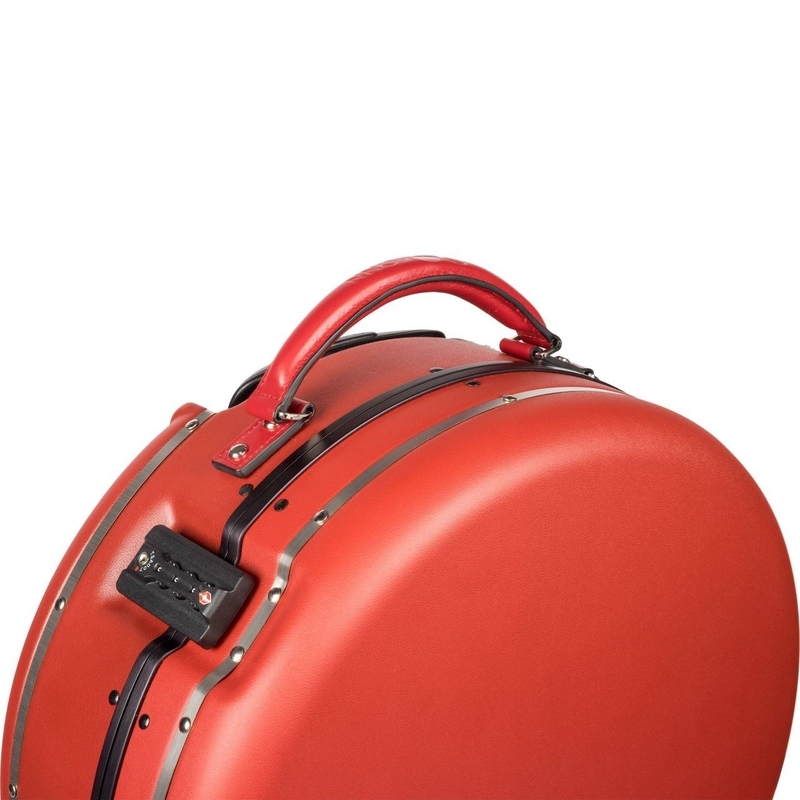 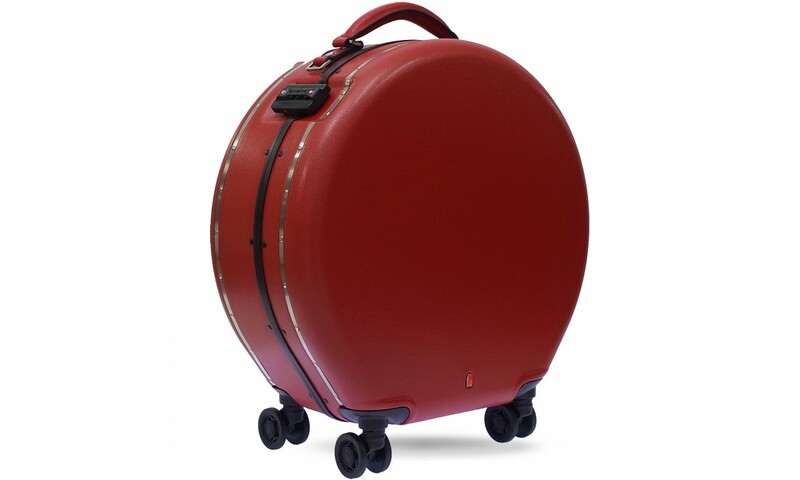 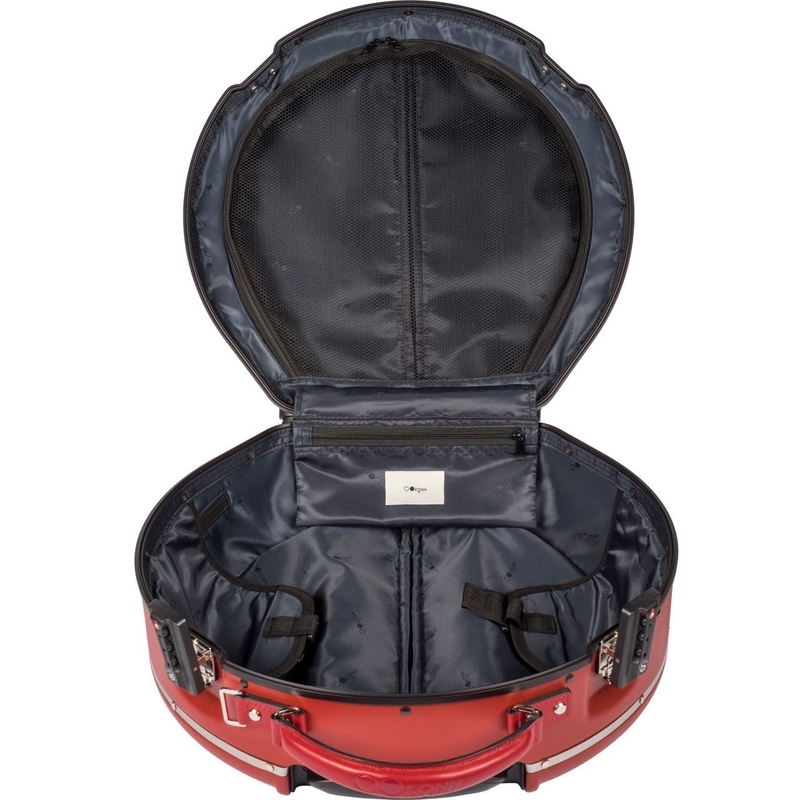 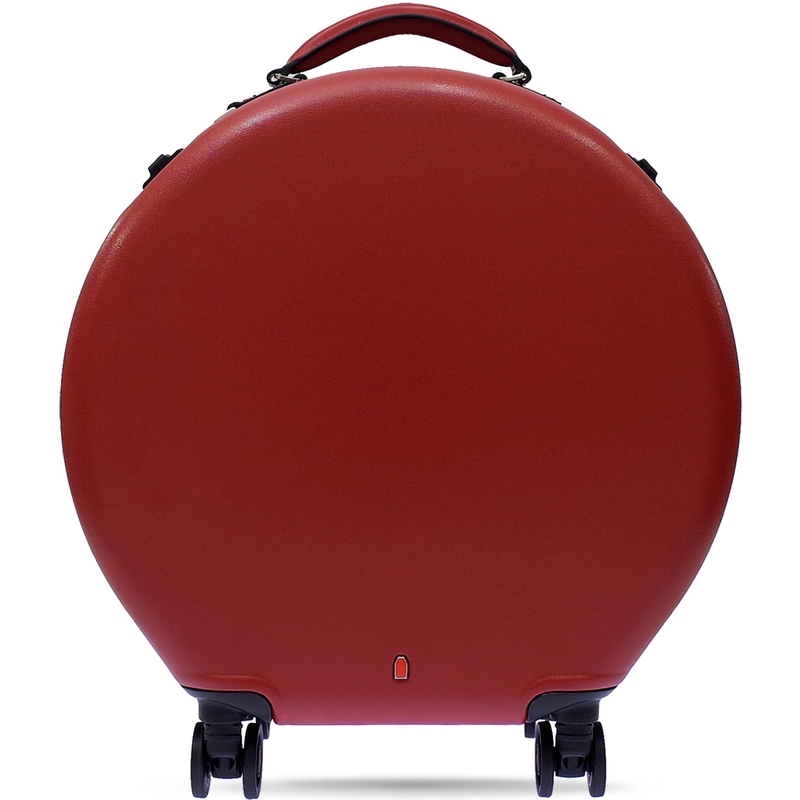 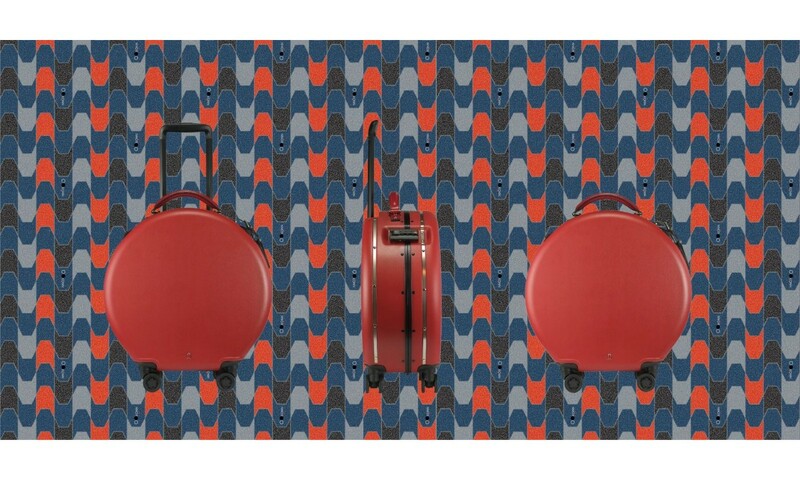 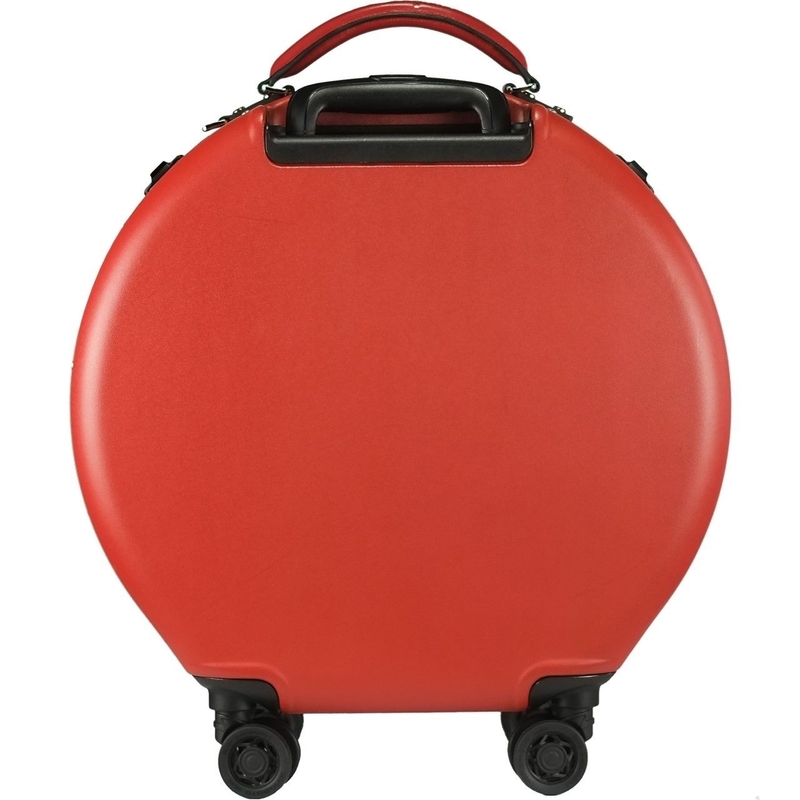 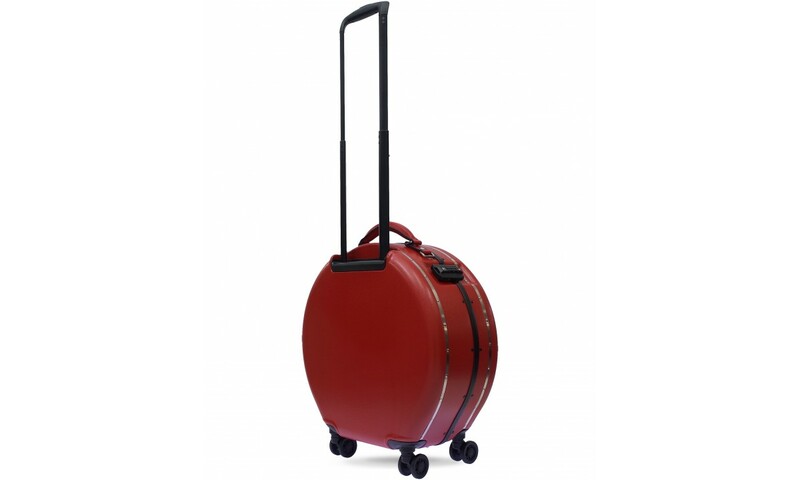 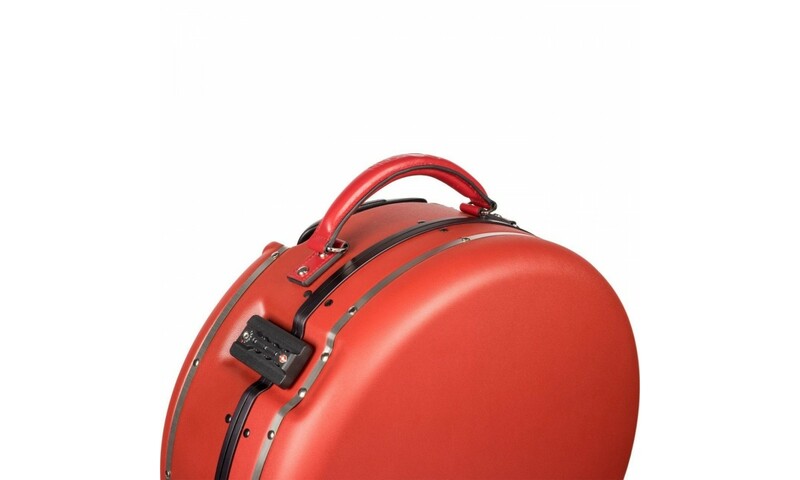 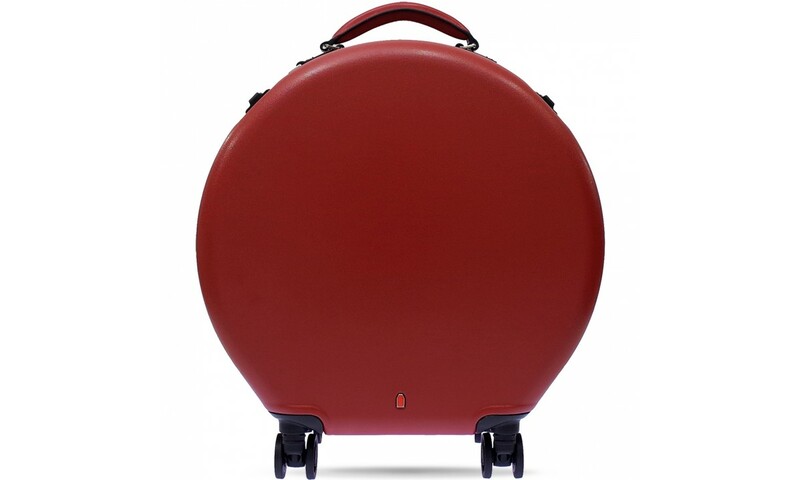 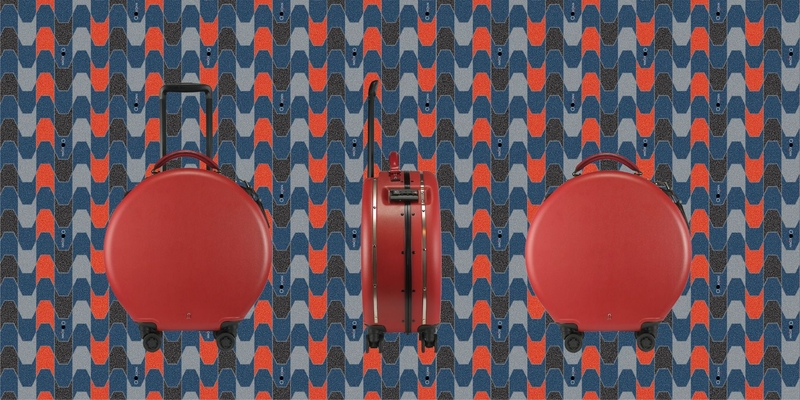 Meet the signature patented round rolling luggage. 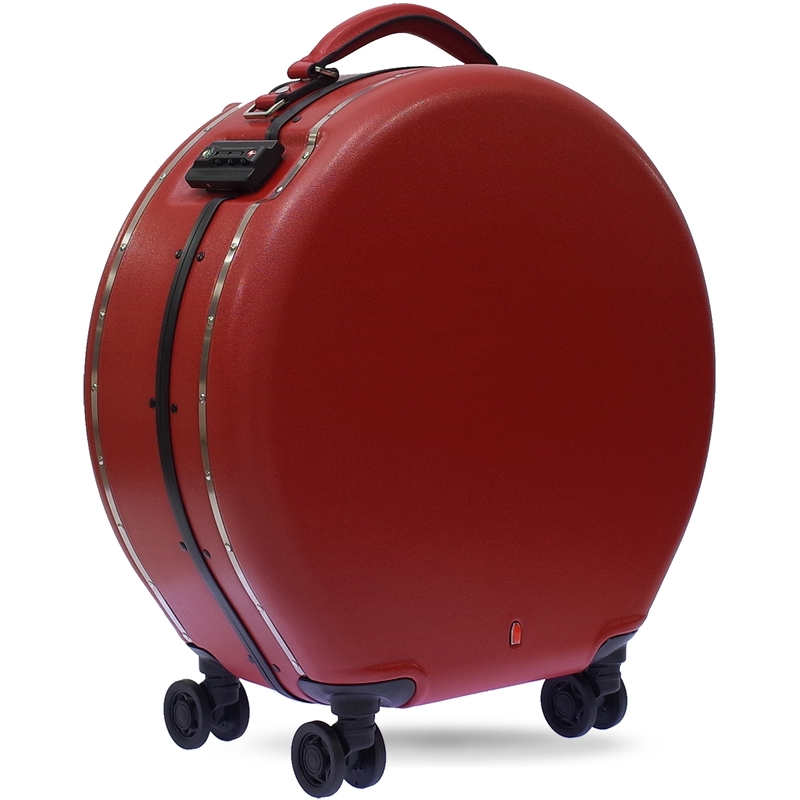 The carry-on luggage is crafted from premium polycarbonate, famed for its durable, flexibility, and ultralight weight. 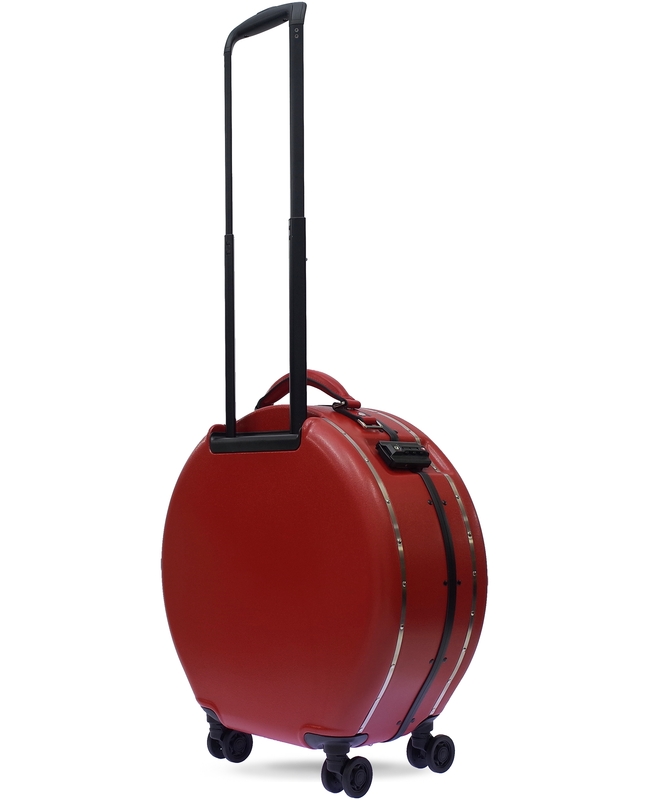 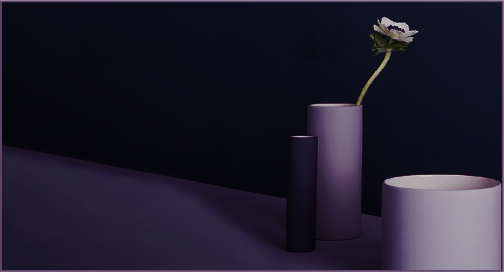 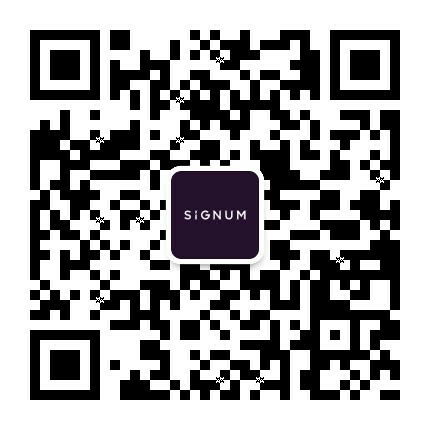 Strong frame made of an aluminium-magnesium alloy. 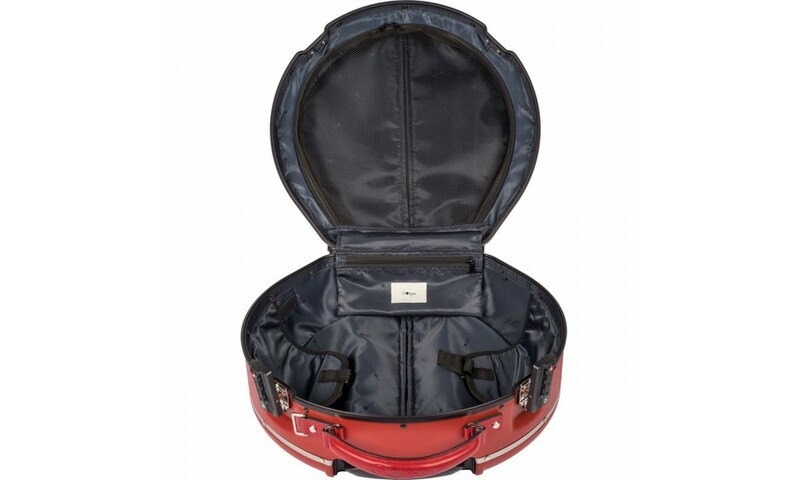 The interior features a compression system, removable laundry bag, its functional internal mesh divider will keep you organized on short trips. 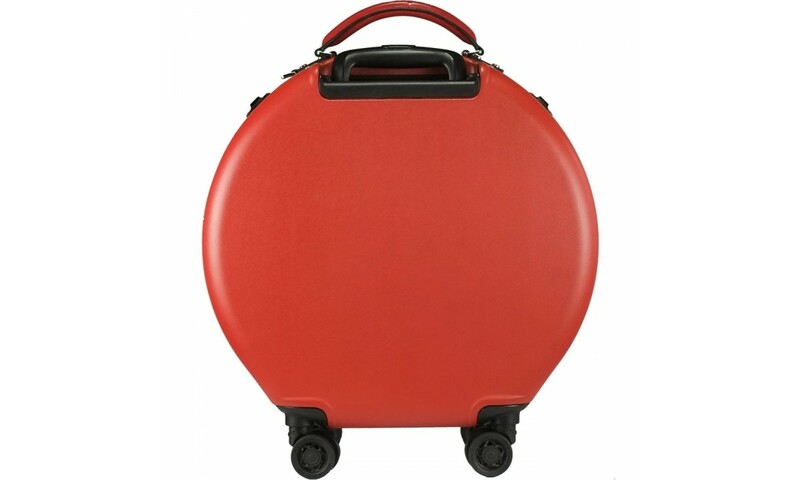 Four 360° Hinomoto double-wheel spinner wheels guarantee a smooth journey.